Palexpo Geneva has barely had time to take a breather after the SIHH 2017, and here it is again, crowded with the automotive industry’s latest and greatest! The Geneva Motor Show is back, with its 87th edition bringing exciting new car models and cool concepts to the motor world. 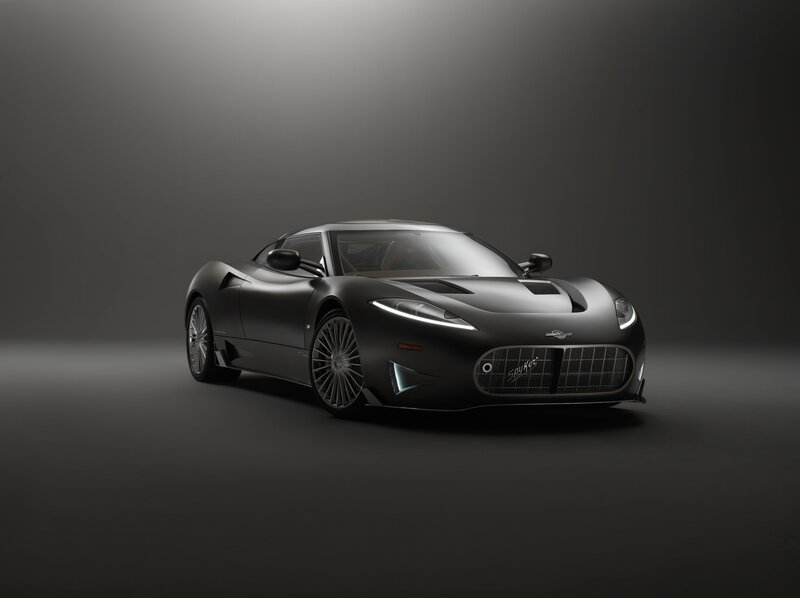 While many carmakers have presented memorable designs: Lamborghini Huracan Performante, Italdesign Zerouno, McLaren 720S etc., we marvel at these five supercars from Spyker, Aston Martin, Ferrari, Pagani and Zenvo. Enough to make any driver the envy of the roads. We have only one word to say here: WOW! Cars evolve, sure, but when they develop into something this impressive, we bow. 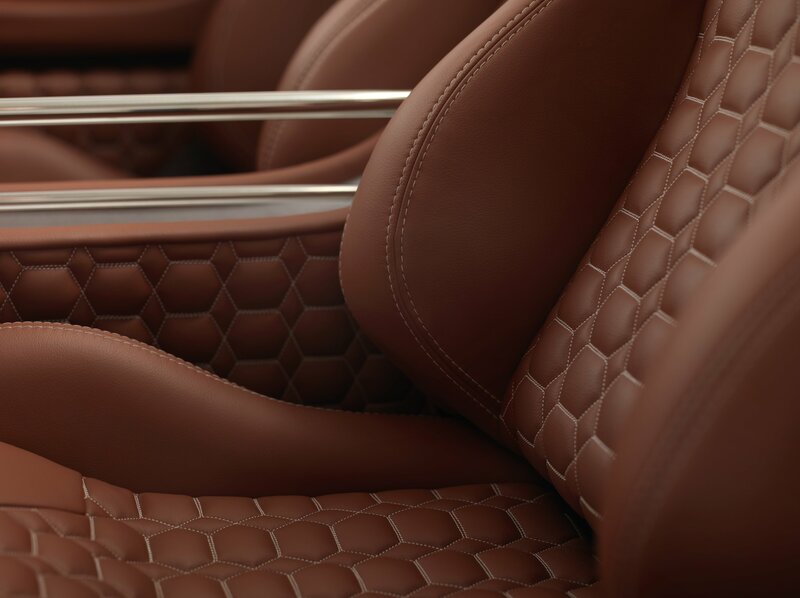 The third generation of Spyker’s sports cars, Spyker C8 Preliator takes aviation-inspiration elements, which are a core part of the brand’s DNA, even further, turning its interior into somewhat of a jetfighter cockpit. Tens of buttons and dials accentuated with neon green ornate the dashboard. The red-hooded ignition switch, exposed gear change mechanism, head-up display hovering above the dashboard and ergonomic pedals take their design cues from jet propulsion aircrafts. Highlighting the turbine blade, NACA duct air inlets and little ailerons improve the car’s aerodynamic performance. Its luxurious, spacious cabin is fitted with first choice, West-European bull hides that undergo a special ‘tanning’ process giving them a very appealing brown color. Simply put, the new C8 Preliator is ‘a plane without wings’. 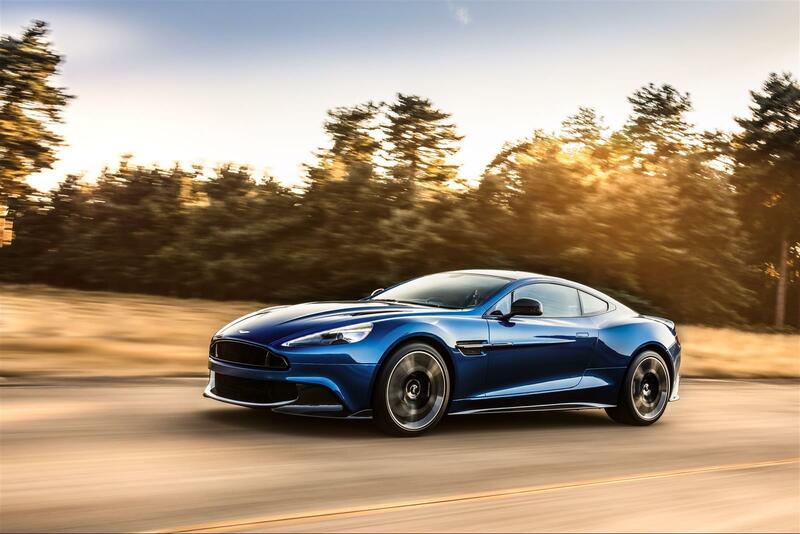 Exuding Aston Martin essence (no pun intended) and highlighting the heritage of the carmaker’s Grand Tourer, the Vanquish S redefines core Vanquish elements to create a machine of amplified sporting capability. With improved 6.0 V12 engine power; a top speed of 201mph achieving 0-100km/h in just 3.5 seconds; 8-speed Touchtronic III Transmission, Quad-exhaust tailpipes; revised inlet manifolds for increased engine airflow; made and styled with carbon fibre, the Vanquish S is the ultimate Super GT. This is one James Bond will definitely not want to wreck! The marque of the Prancing Horse debuted its new flagship V12 supercar, the 812 Superfast, with its pride and glory -the most powerful naturally aspirated V12 engine ever fitted in a series production car. Its 6.5-litre V12 engine produces 789bhp for 0-62mph in 2.9 seconds and a top speed over 211mph. 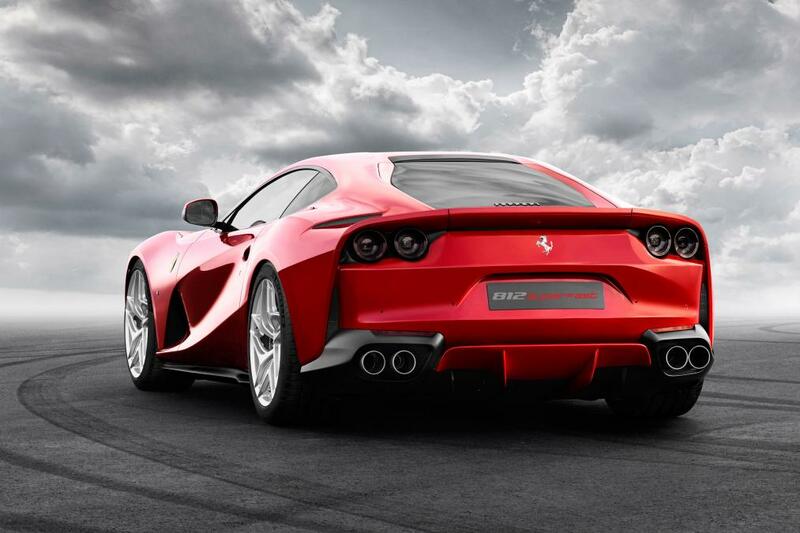 The 812 Superfast is inspired by the 1969 365 GTB4 ‘Daytona’: the car’s rear holds four traditional round taillight lights, four exhausts and a painted rear diffuser below the rear apron. 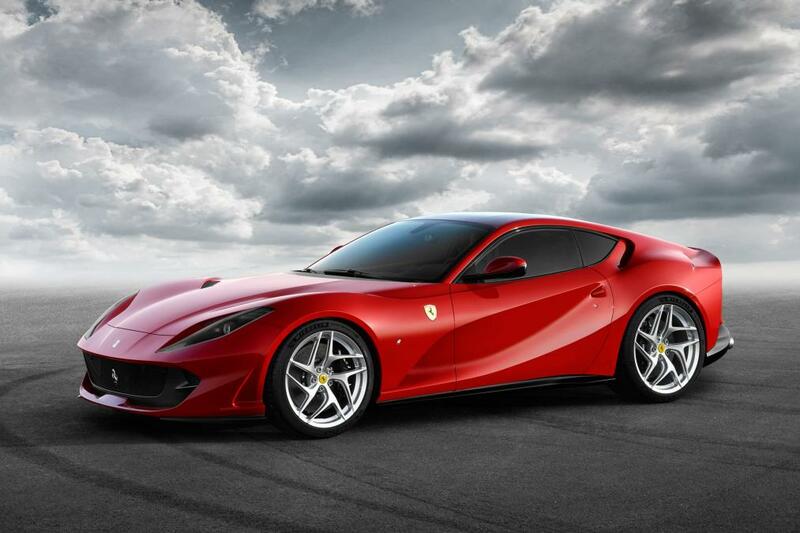 Contrary to its predecessors, the 812 Superfast is the first Ferrari to use the firm’s new electronic power steering setup. Prance away! In the words of Pagani owner and founder Horacio Pagani, “This is the most complicated project [Pagani has] ever undertaken.” So, you can just imagine how much work and effort have been put into turning a concept into a riveting reality: the new Pagani Huayra Roadster. 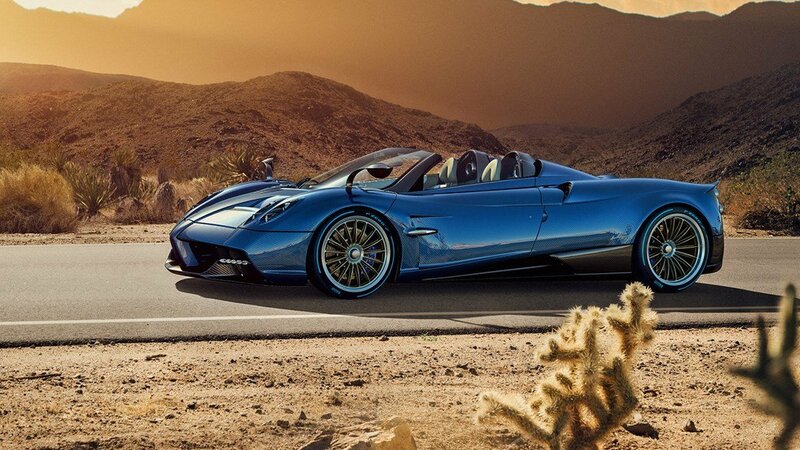 An open-air evolution of the Huayra coupe, the Huayra Roadster is crowned by a removable, carbon and glass hard roof, which contrary to the norm, actually decreases the car’s weight, adding its power in the process. Despite their different different ‘heads’, the two models share similar ‘hearts’: 6.0-litre twin-turbocharged V12 from AMG, and a seven-speed, single-clutch paddle-shift gearbox. The new model will be limited to 100 cars worldwide, and yes, they have all already been sold! 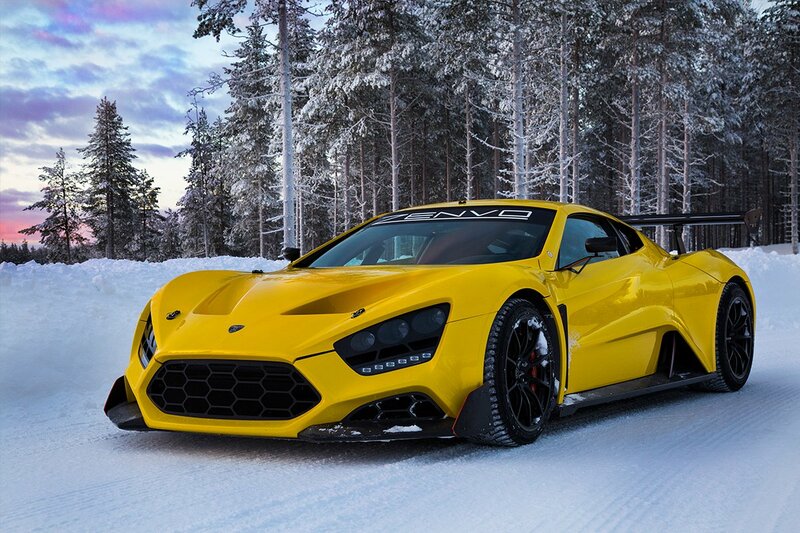 Danish company Zenvo Automotive celebrated its 10 year anniversary at the Motor Show wth the launch of the ’10th Anniversary TS1 GT’, a unique, one-off, bespoke car which was built with the unique purpose of celebrating the decade gone by. The car’s design reflects the heritage of the company and the legacy of its Danish founders. This historic TS1 GT is dubbed ‘Sleipnir’ (pronounced: “Sleep-near”), after the eight-legged, ‘fastest and best horse among gods and men’ which was ridden by Odin, King of the Norse gods in ancient Scandinavian mythology. 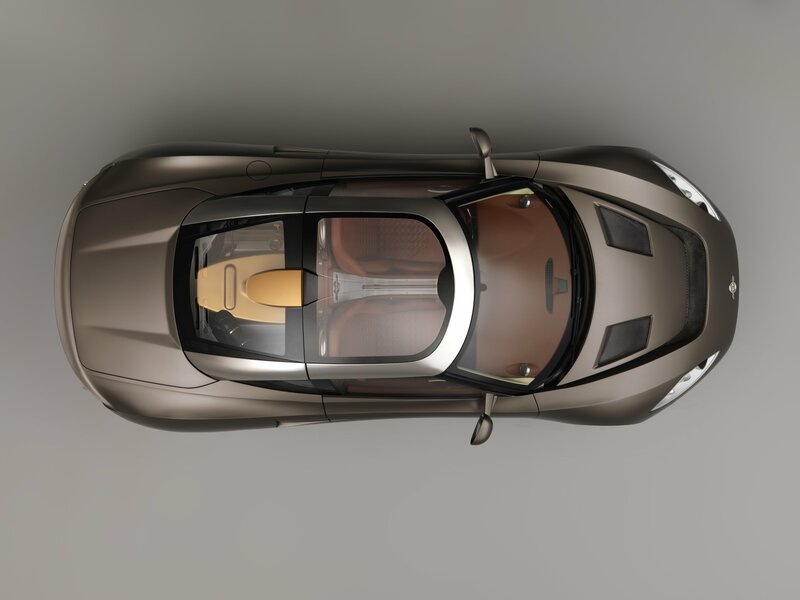 The very special anniversary edition shines in a ‘Fjord Blue’ color, and is highlighted by copper-bronze strips on its hood and roof, set into the bare carbon-fibre panels, and contrasting copper highlights both inside and outside the car. There they are folks! Beast that make us dream of speed and endless roads and a sensation of utter freedom. Stay tuned for our top picks of the latest SUVs and four by fours, just launched at the Geneva Motor Show.